The best way to create a picturesque landscape is to have charming butterflies fluttering around your garden beds. 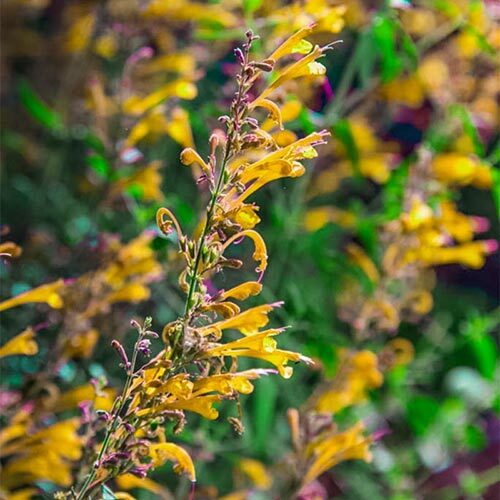 Draw them in and fortify their deminishing food supply with our plant collection that's specially selected for butterfly-attracting flowers. 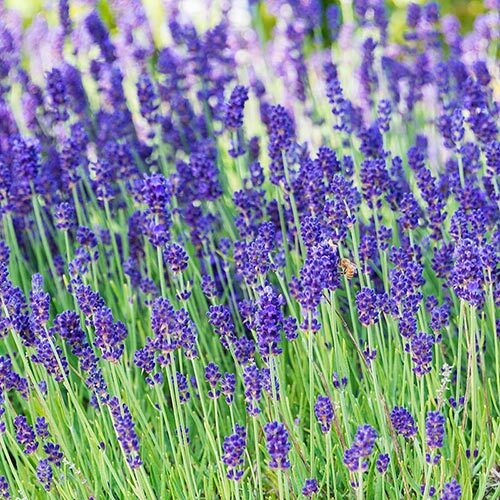 These high-quality bulbs and plants will have something in bloom for the butterflies to feast on all the way from summer to fall. 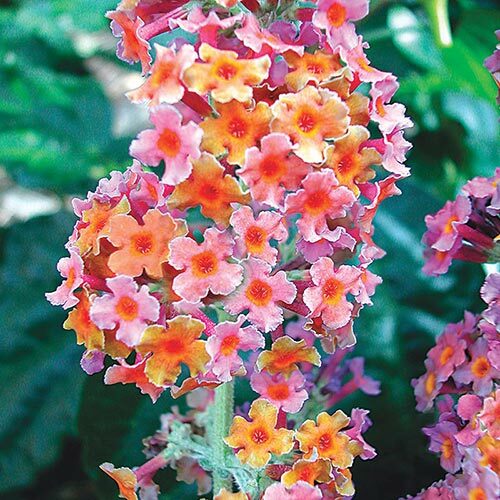 We selected all our butterfly favorites to get the job done—they're easy to grow, and boast a range of fantastic flower forms. This means you'll get the handsome, diverse display of a carefully planned landscape, without all the extra research and planning. 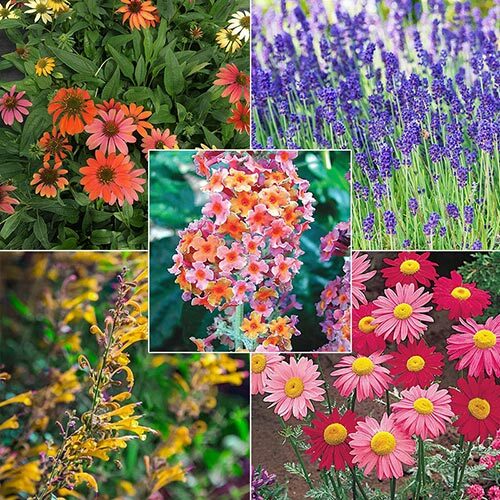 Your butterfly garden will look lovely in a border or as a container garden. 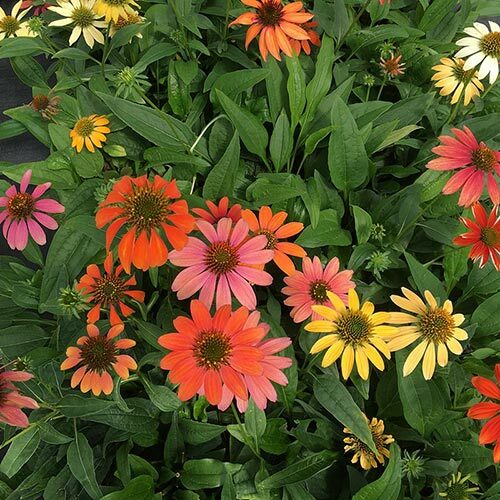 The bold blooms are great cut flowers. Foliage TypeLinear, lance-shaped, lanceolate leaves, fern-like shapes. Color appears semi-evergreen to evergreen. 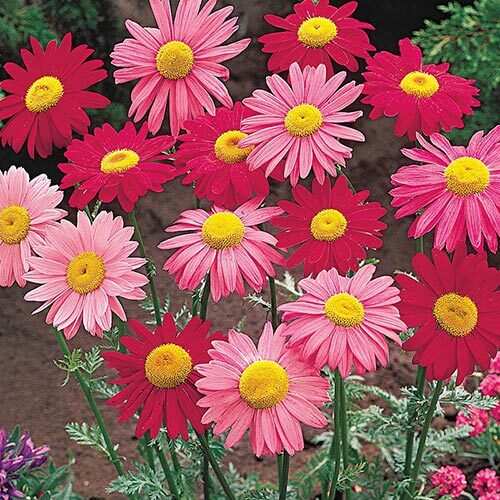 Flower FormMixed flower offering of long terminal panicles, daisy-like flowers, long, tight clusters, and spikes with tubular blooms. Planting InstructionsHoles should be twice the diameter of the plant container for buddleia, roots should be just below soil or at same level as soil in container for others.